The Stock Adjustment process has been expanded to allow the shrinkage portion to be posted to a different General Ledger account. 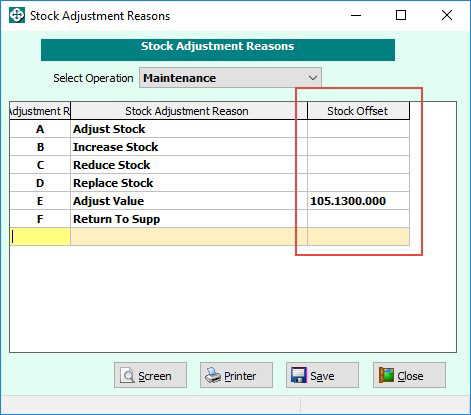 The Stock Adjustment Reasons maintenance now allows the GL account to be defined against any of the defined Adjustment Reasons. When processing a stock adjustment from Stock & Sales/Data Entry/Stock adjustments it will use the specified GL code instead of the base shrinkage account. Additionally, a new menu item has been added to allow the PDE Globals options for users without Product Alter access. 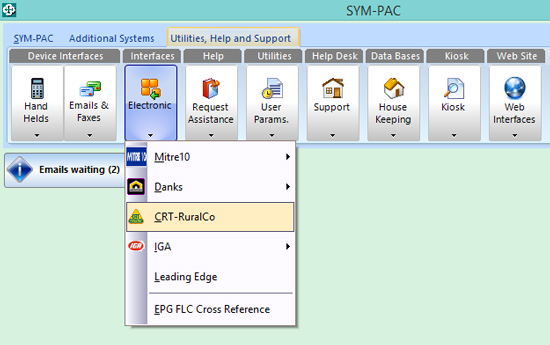 Within the Comparison Report, new functionality has been created to allow users to update the Alternate Supplier details from the EPG — if these are different to the Main Supplier.